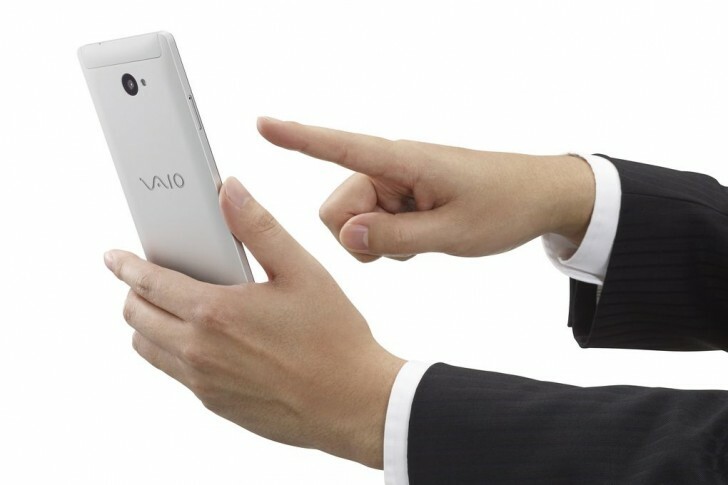 Nearly a year after foraying into the smartphone market, erstwhile Sony brand VAIO has unveiled its second smartphone. 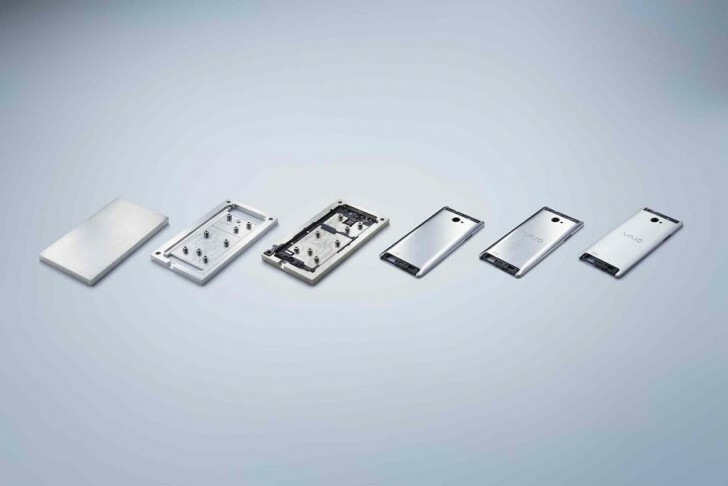 Dubbed Phone Biz, the device is powered by Windows 10 Mobile, and is apparently aimed at business users. Specs-wise, the handset is powered by a Snapdragon 617 SoC with octa-core processor, and sports a 5.5-inch Full HD display. It comes with 3GB RAM and 16GB internal memory, which can be expanded via microSD slot. In terms of camera, the Phone Biz features a 13MP rear unit and a 5MP front shooter. A 2,800mAh battery is there to keep the lights on. 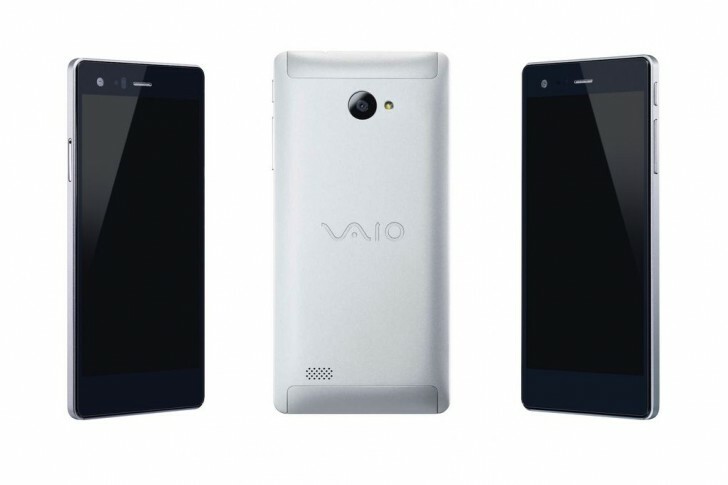 The mid-range smartphone is launching next month in Japan carrying a price tag of around $430. There's currently no information on if and when it'll be landing outside the Asian country. windos NT designed Cisc architecture a OS and soo so hard. working on Risc architecture. i dont think is that fully work exe or msi. so it is can new of the windows mobile or etc.